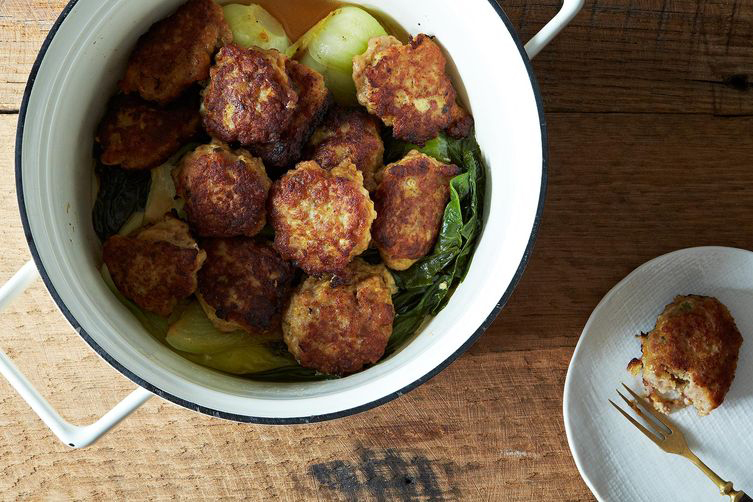 From old-school Swedish balls to Mexican albondigas, master the meatball game with these global recipes. Meatballs are universally loved, and despite their strong association with Italian cuisine, nearly every country seems to have their own version of them. Whether they’re on a plate of pasta, in a sandwich, immersed in broth, or hiding in a curry, meatballs rarely disappoint, especially in these globe-trotting dishes. Rao’s Meatballs. 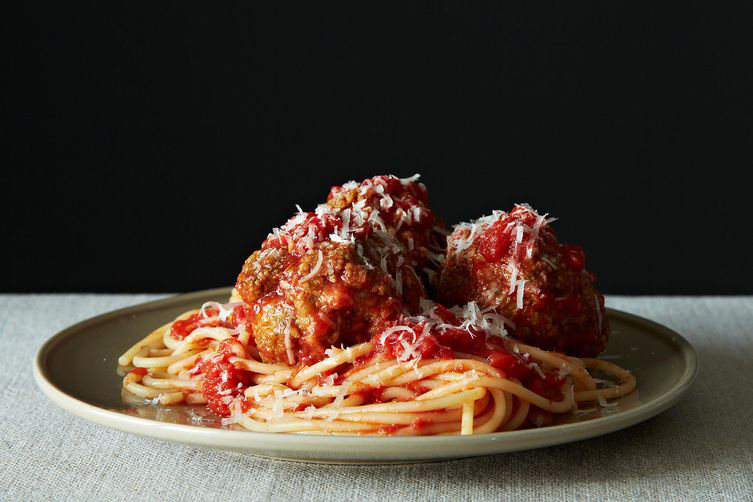 Spaghetti and meatballs doesn't have to be a meal that you slave over and simmer all day, nor does it need to put you into hibernation once you've eaten it. This recipe fits the bill. Get the recipe. 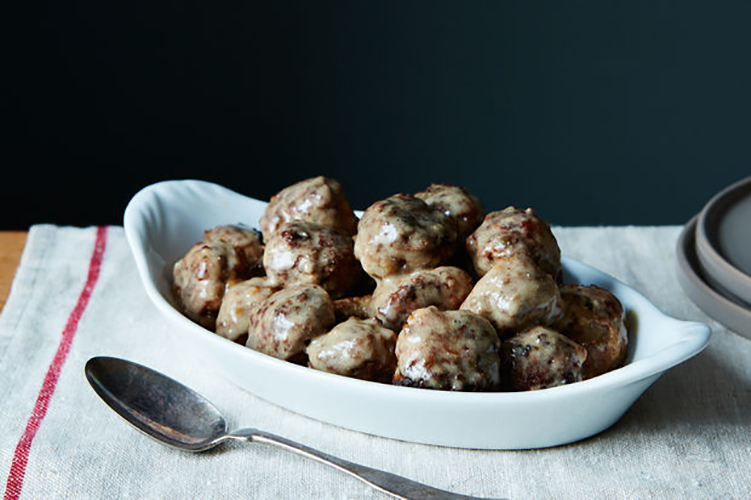 Old-School Swedish Meatballs. Make the most of your gravy, and pair the meatballs with mashed potatoes for the ultimate comfort-food combo. Get the recipe. 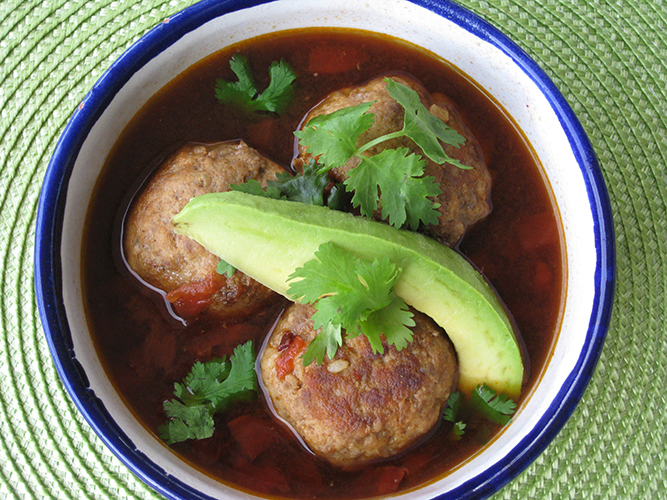 Mexican Albondigas. 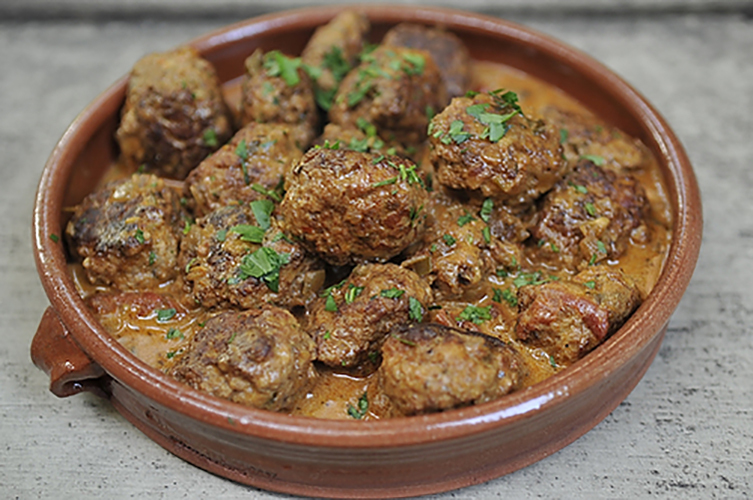 Say it with us: al-BON-digas. These pork-and-beef meatballs are fragrant and slightly spicy, thanks to Chipotle peppers, cinnamon, cumin, and cilantro. Simmering the meatballs in the broth helps keep them tender. Get the recipe. 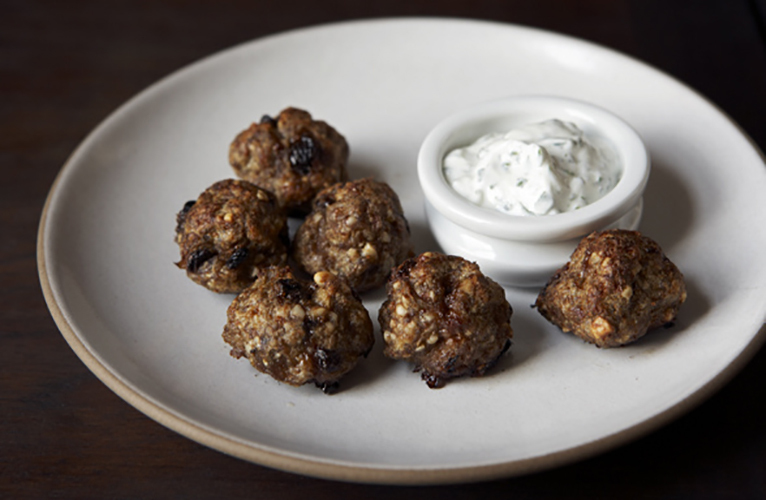 Lamb Meatballs with Yogurt Sauce. Don't miss the refreshing yogurt sauce. Get the recipe. 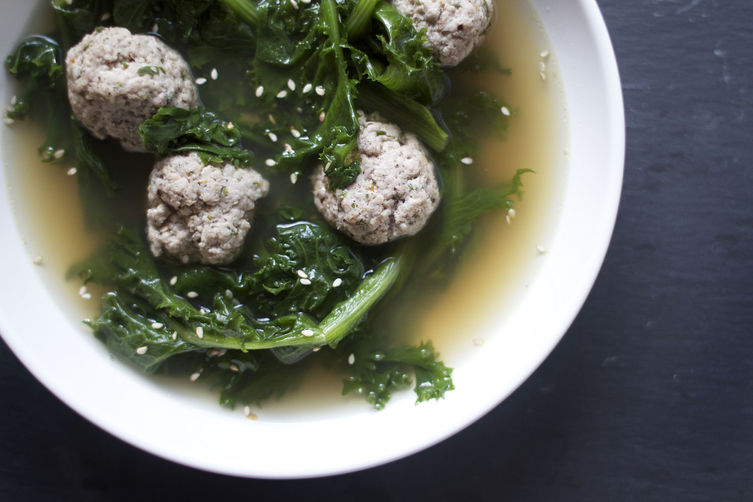 Za’atar Meatballs and Endive in Lemony Broth. The combination of two things that you never saw coming, but that work so deliciously well together. Get the recipe. Shanghainese Lion’s Head Meatballs. These meatballs are the epitome of Shanghainese cooking: flavorful but not too overwhelming, savory-sweet, and a perfect warming comfort food. Get the recipe. Hungarian Meatballs. This recipe is a weekend project, best attempted with a friend. But believe us, after doing all the chopping and measuring, you will not be let down. 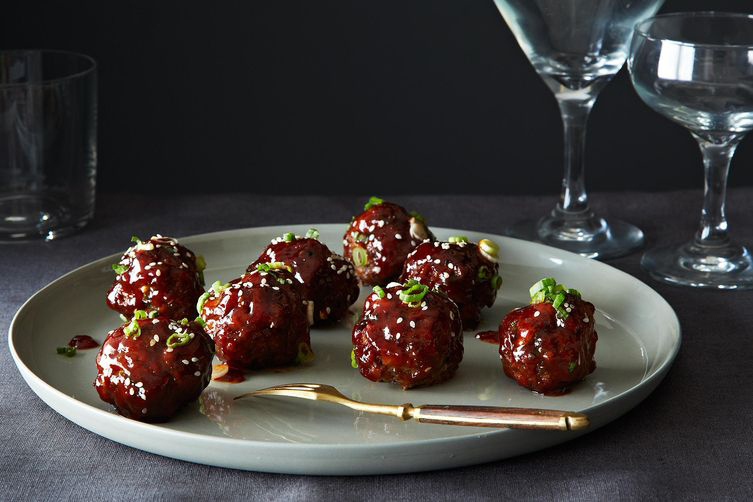 These meatballs defy gravity. Get the recipe.